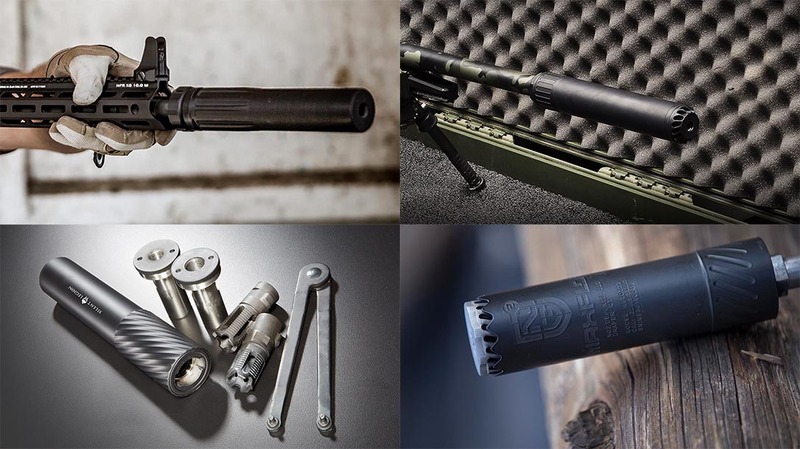 The sound suppressor industry has taken some serious hits over the past few years. Before Donald Trump was elected president, demand kept suppressor companies busy—they couldn’t make them fast enough. 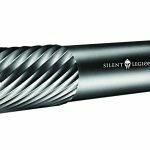 Companies were selling thousands of suppressors a month, and it could take months just to get the transfer process started. But now the industry is struggling because demand has fallen. All the talk about Congress making them nothing more than “muzzle devices” available at big box stores did not help. 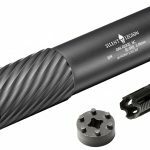 Why dump a $1,000 on a suppressor, $200 on a tax stamp and wait for a year when you might able to buy them at Walmart in a few months?